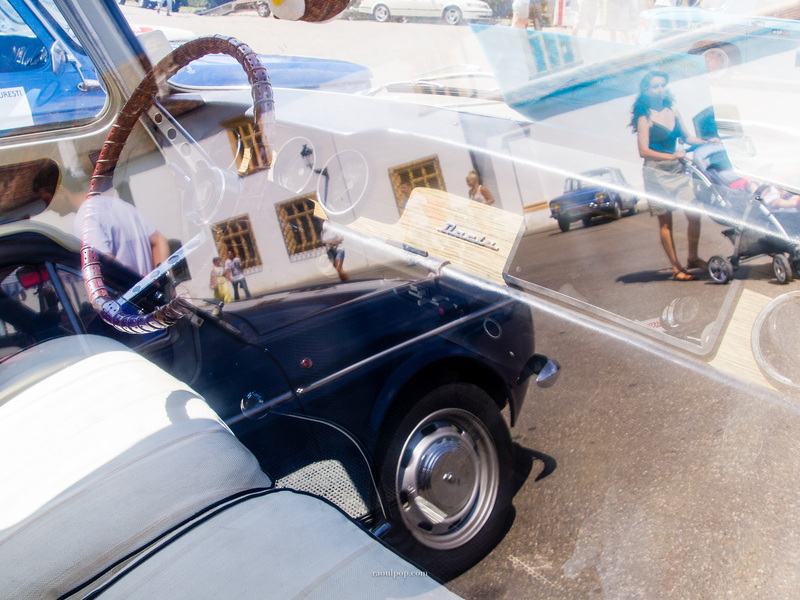 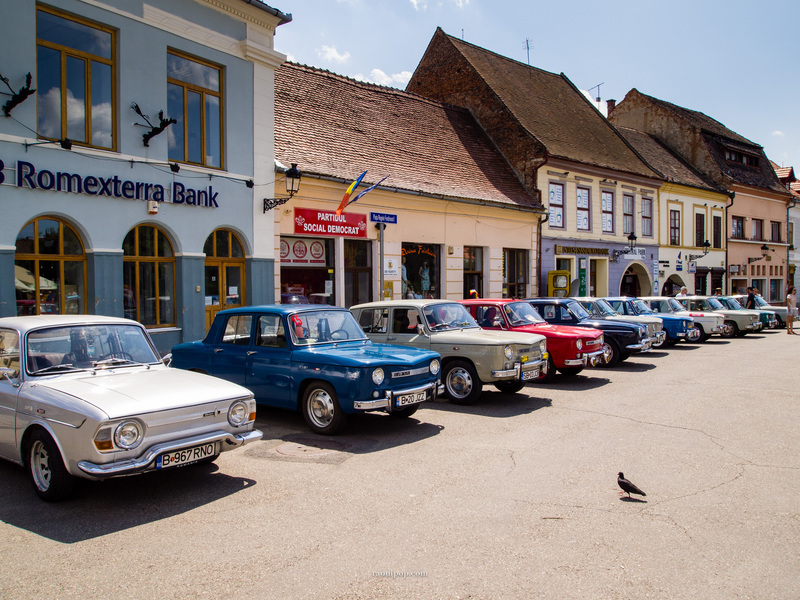 Have you ever wondered what one of the first cars made in Romania looks like? 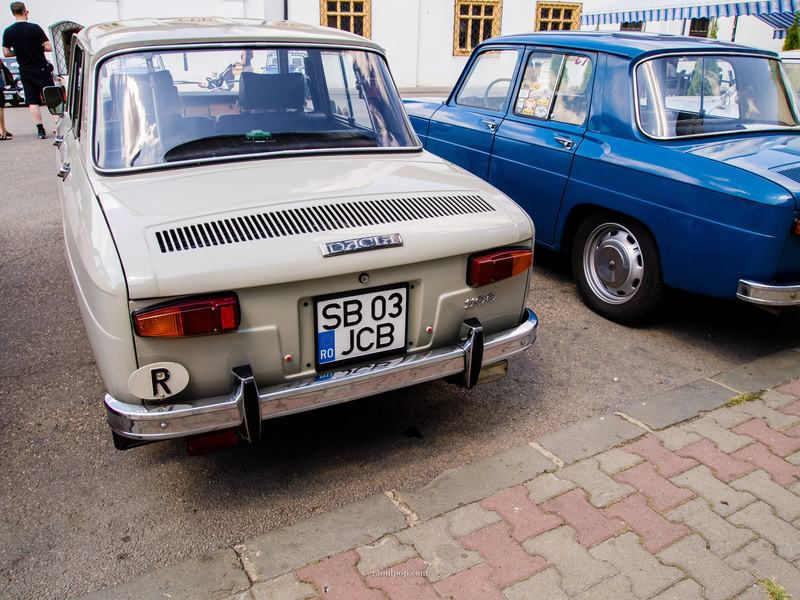 It was first made in 1968 and it was called the Dacia 1100. 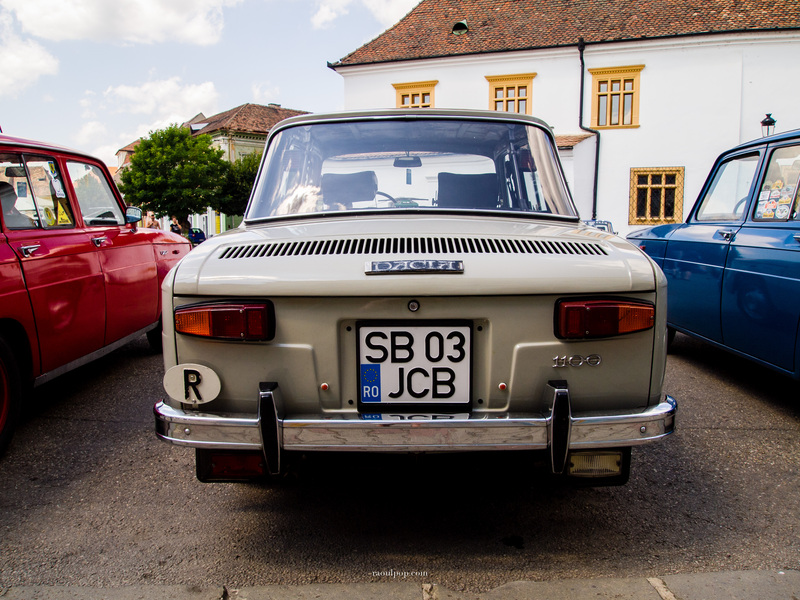 It was a faithful copy of the Renault 8 and it was, in my opinion, a beautiful car. 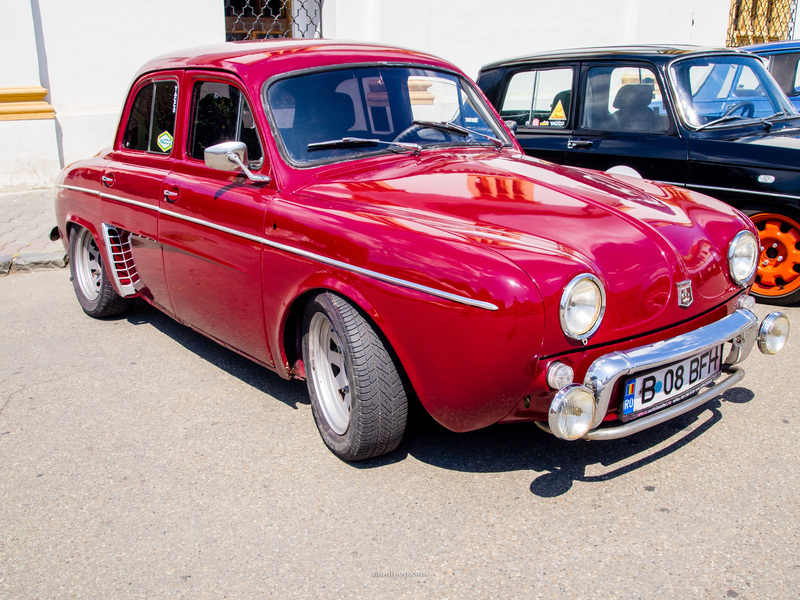 Perhaps it was under-powered, but given its chassis, suspension and brakes, that was a good thing. 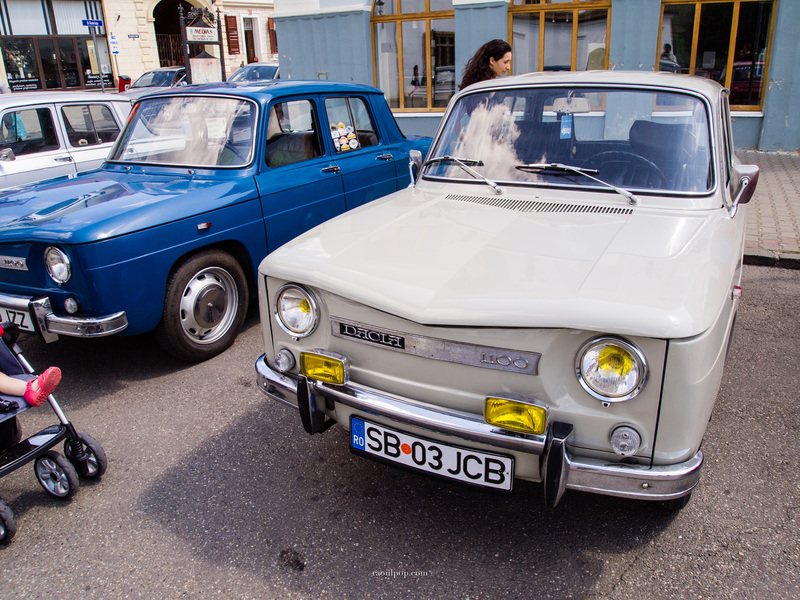 The production of the Dacia 1100 lasted from 1968-1972, after which it was replaced by the Dacia 1300, itself a copy of the Renault 12. 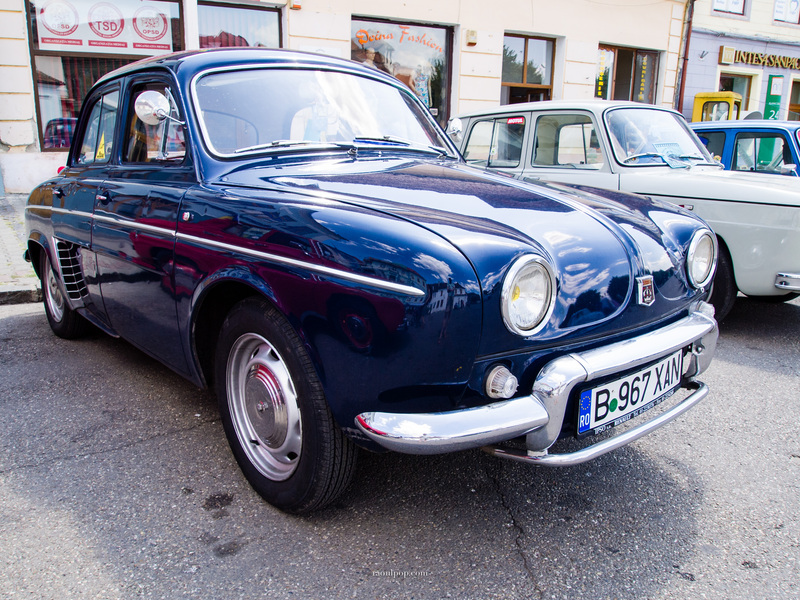 I always found the design of the 1100 much more handsome than that of the 1300 and since only 44,000 of them were sold, they’re quite the rare sight. 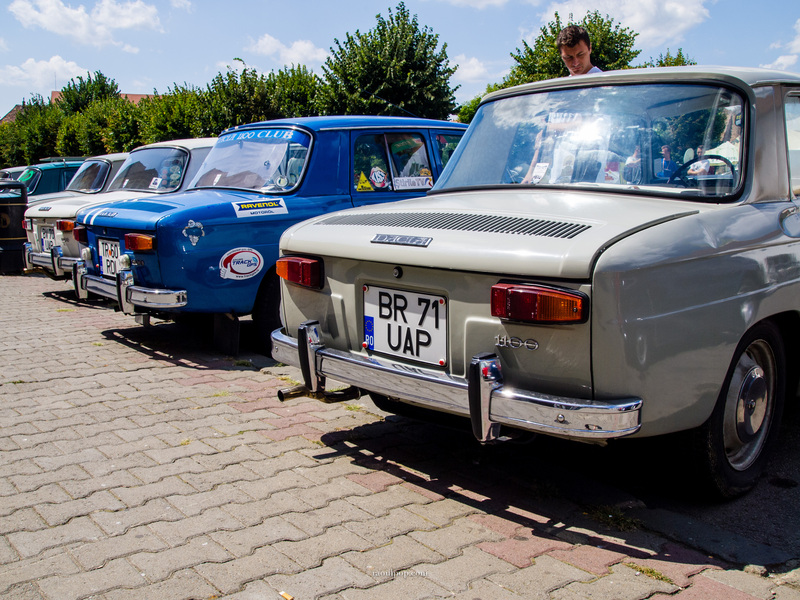 There were almost 2,000,000 Dacia 1300 models made but given their age and poor construction, they’ve become a rare thing these days as well. 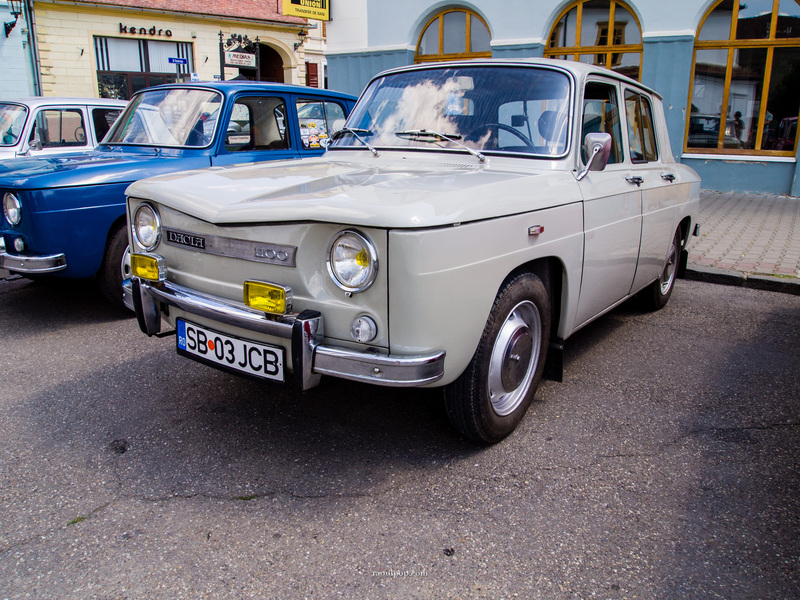 The Romanian Dacia 1100 Club paid a visit to Medias today and several beautiful Dacia 1100 cars were on display, including a couple of the more powerful 1100S variant. 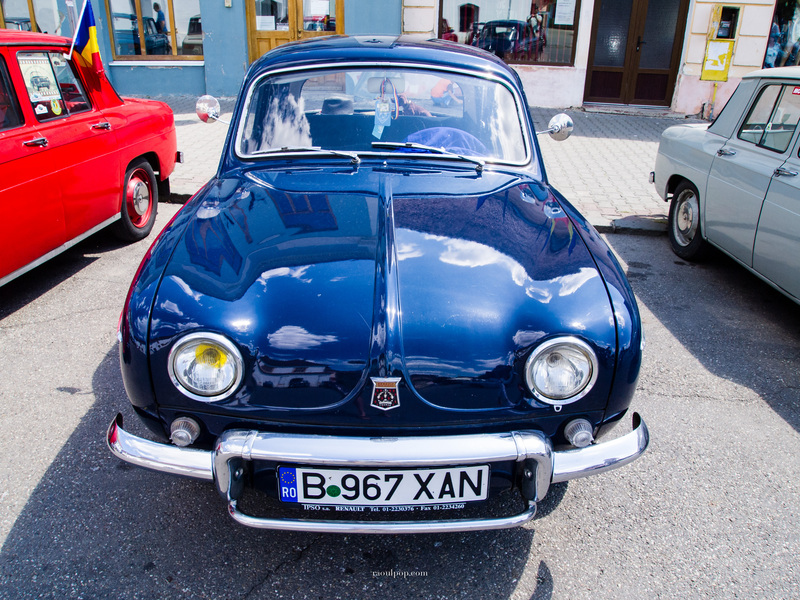 That’s where I took these photos, which I hope you’ll enjoy! 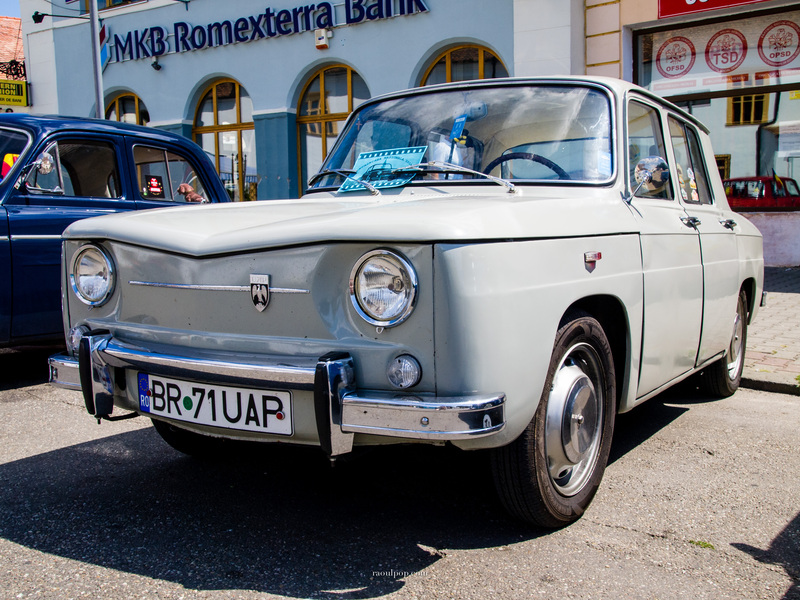 Here’s more info on Dacia cars, on the 1100 model and also on the 1300 model.